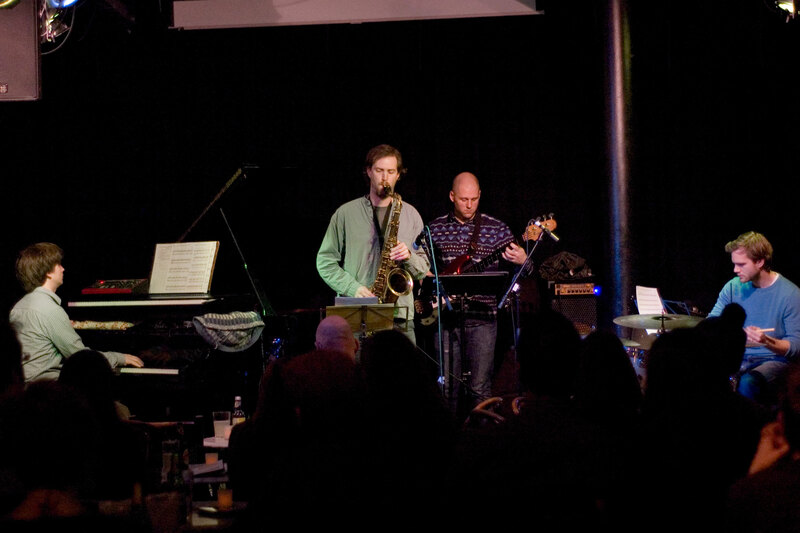 We had a great time playing the developing Mechanical Mindset set to a lovely crowd at the Vortex! This entry was posted in Audio, Mechanical Mindset, News and tagged audio, soundcloud on January 10, 2014 by tom. We’re very lucky to have the next outing of the Mechanical Mindset at the Vortex alongside Chris Dowding’s Atrocity. Warm-up gig for the February Quadraceratops recording session, hosted by Jazz at the Salisbury. Should be a good one! This entry was posted in Mechanical Mindset, Quadraceratops, Upcoming gigs and tagged sax, tenor on January 2, 2014 by tom.